Lucy’s experience ranges across the firm’s practice encompassing a wide variety of environmental and planning legal work, including planning and environmental judicial reviews, statutory reviews, planning appeals, environmental permit appeals, and nuisance matters. Lucy has assisted on cases in a variety of courts including the High Court, Court of Appeal and Supreme Court, and has undertaken work for clients including individuals, community action groups, and special interest organisations. 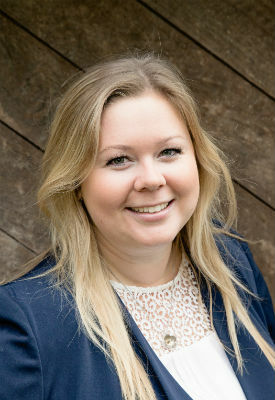 Lucy joined Richard Buxton Solicitors in September 2014 as a paralegal. She has since completed a training contract with the firm, including a secondment with Ashtons Legal where she gained non-contentious legal experience working in the corporate & commercial and employment teams. Lucy qualified as a solicitor in January 2019. Lucy graduated from Durham University in 2013 with a First Class BA (Hons) degree in Geography, and she completed her legal studies at BPP University, receiving distinctions in both the Graduate Diploma in Law and Legal Practice Course.